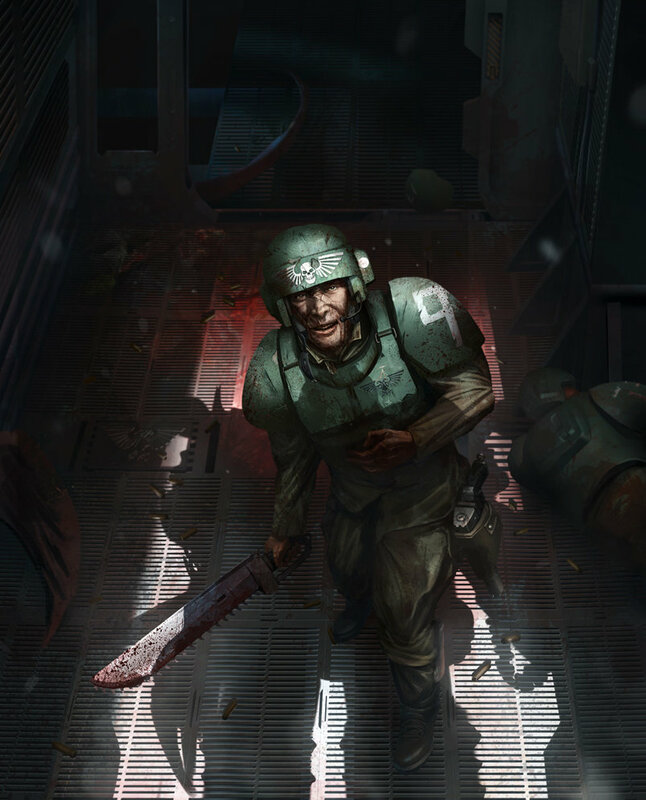 In the Grim Dark future, there is Only War. Join Megan, Aser, John, Mike D, and Zack as we play through No Surrender, an Only War module where the brave Imperial Guard begins an assault on the Star Fort Lycurgos to retake it from the cowardly secessionists. Things go about as expected.